We want to thank each and everyone of our readers, and appreciate all of your continued support of our web page. 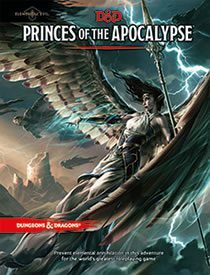 So that is why, Tribality is giving away a D&D 5th Edition Princes of the Apocalypse – Tabletop RPG Adventure Book when it is released. 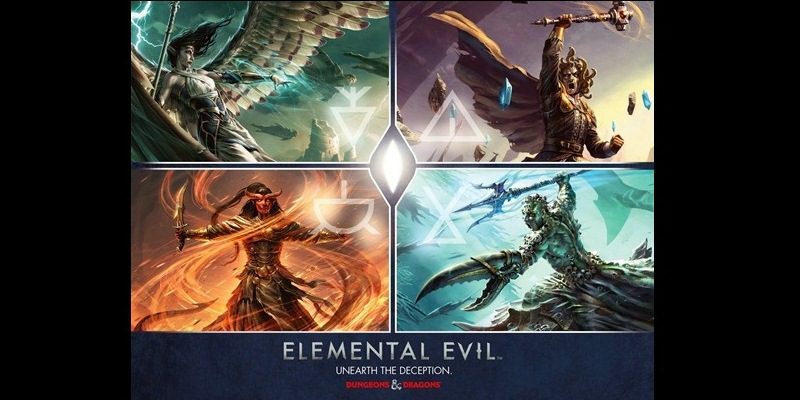 This is hopefully the first of many more giveaways that we will be able conduct for the RPG Community. Click the link to enter through our Facebook page, and we will be drawing for a winner in a couple of weeks. Also remember that you can enter once each day. 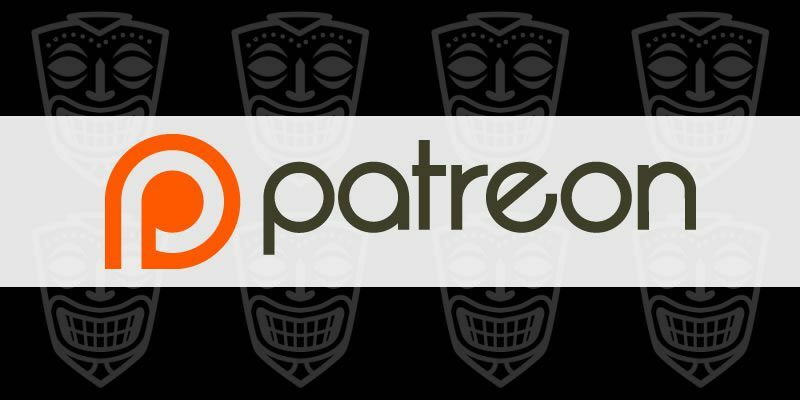 We Reached our First Patreon Goal Milestone!